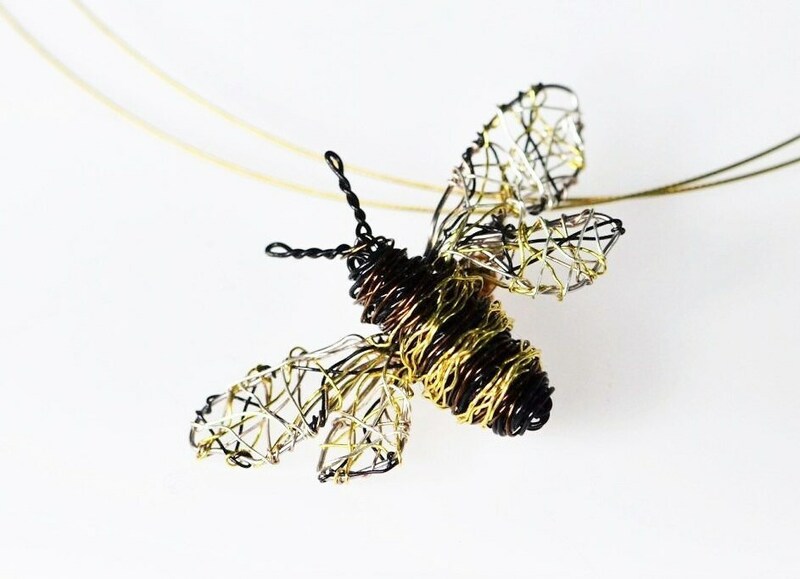 Honey bee necklace, wire sculpture art handmade jewelry with colored copper wire and silver. 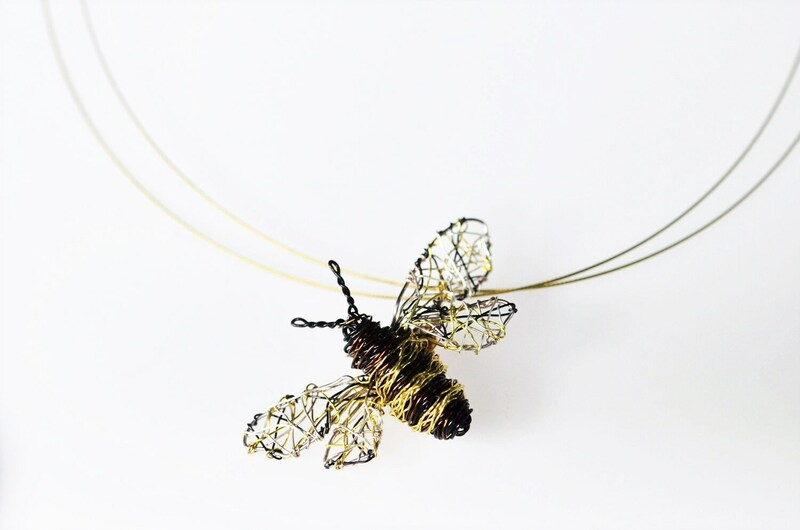 The height of the wire sculpture bee is 2 cm (0.79in) and the wingspan, is 4cm (1.57in). 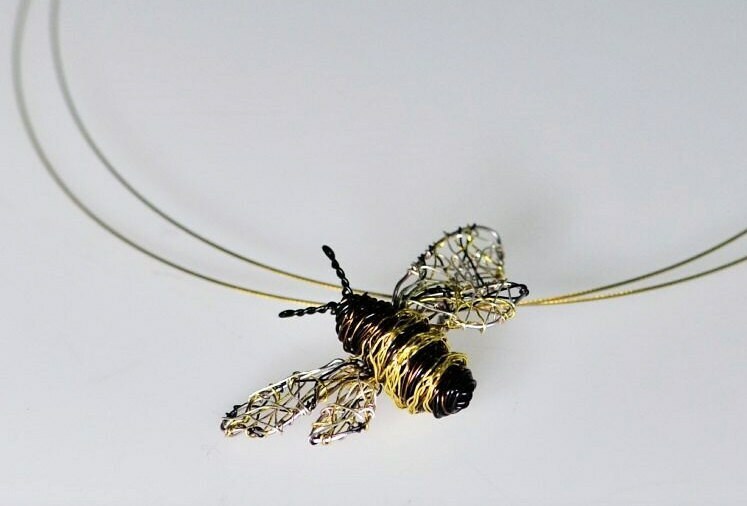 The cute unique necklace for women, hanging from steel wire and the clip is handmade solid silver. Very easy and safe to snap. 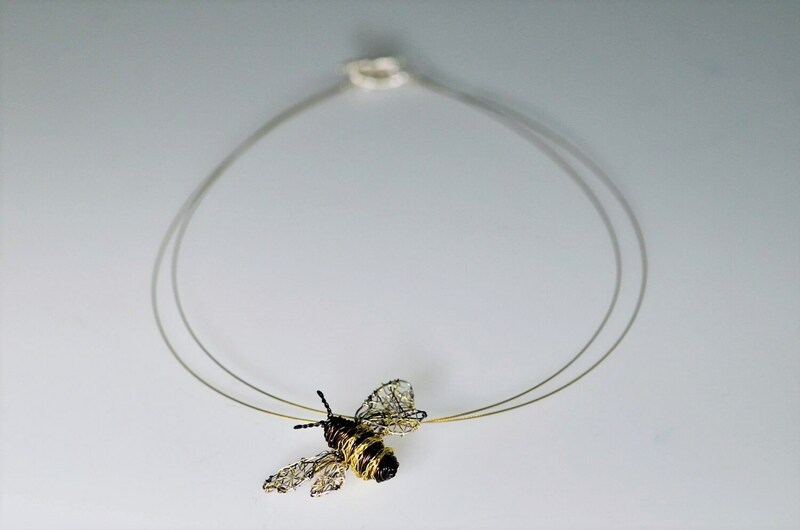 This necklace is available in solid gold 14k. Contact me for more details. This is soo beautiful;) thank you so much Vasiliki, you're very talented. Already order the sea turtle and flower necklace;) best seller on etsy. I just love it. Thank you! 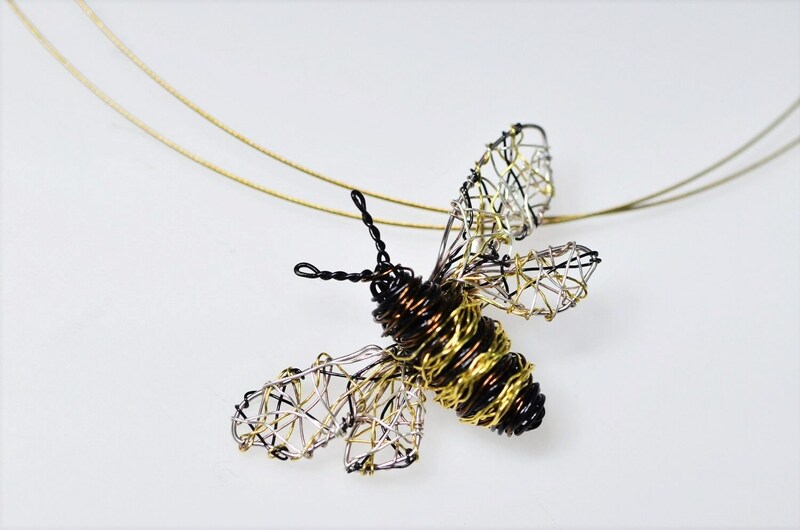 Beautiful necklace, just as described! WOW! this is sooo pretty!! 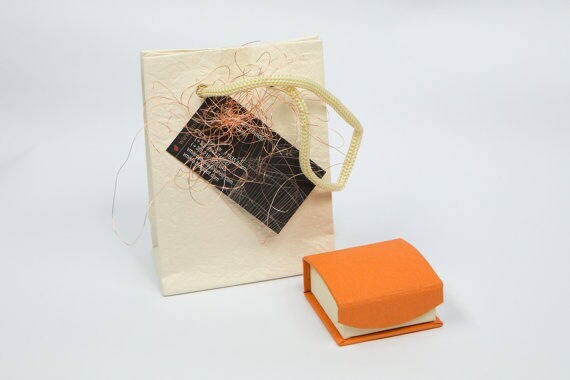 very unusual and unique!! Thank you very much! This is a superb talent! Nobody I know has anything close to this!! !